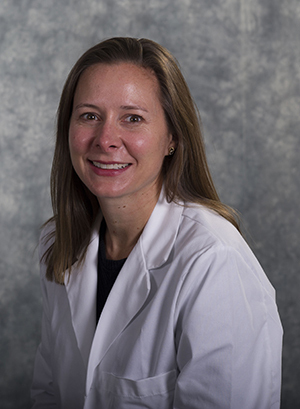 On campus, Alexandra Leader, MD, MPH, Assistant Professor of Pediatrics and Director of Global Health, strives to make an impact on the community by forging connections with the students she advises and the patients she sees in the emergency department. Off campus, after she tends to her three young sons, she plays the cello. She says the music helps her make meaningful connections with people and the world. What sparked your interest in the cello? I started playing the cello when I was 8 years old. Honestly, I think that I chose the instrument because it could make almost all of the animal noises in “Old MacDonald.” But I have been continually drawn to the cello ever since because of the instrument’s phenomenal repertoire and because its range of tone is similar to the human voice. When I was younger, I played in music ensembles and youth and university orchestras. Then I spent a year teaching cello lessons in Bolivian youth orchestras before going to medical school. In recent years, however, I primarily play duets with my husband, who is a violinist and violist. My musical interests are diverse. My current playlist includes Juan Luis Guerra, Nicky Jam, Jordi Savall, Silvio Rodriguez, Death Cab for Cutie, the Coco soundtrack and all of NPR’s Tiny Desk Concerts. As for cellists, I love Janos Starker and Jacqueline du Pre and think that Yo-Yo Ma is one of my favorite performers. Do you see any connection between music and your work at EVMS? Music, like medicine, connects you to the whole world. It is a language that transcends borders and allows you to communicate, collaborate, celebrate, learn, teach and grow with others. What sparked your interest in Latin dance? Dancing is a vital part of life in every home and community I have ever been a part of in Latin America. There is no gathering, no celebration without dancing. My family and I make sure that our home life is based on that same principle. I can think of few things as joyful and celebratory as dancing, and I love the music — salsa, bachata and merengue — that accompanies Latin dance. Where do you usually go for dancing? I go to Mambo Room, a family-owned dance studio and community space on 21st St. in Norfolk. Mambo Room has social dancing most Friday and Saturday nights and also hosts many events for the EVMS Medical Spanish program. Do you see any connection between dancing and your work? I think that successful community partnerships rely on cultural engagement, understanding the values of the community with which we strive to work. An integral part of the EVMS Medical Spanish program is fostering an understanding — and celebration — of the language, food, music and dance of the Latin American communities with whom we collaborate. Sharing the music and dance that move us strengthens our ability to work together here in Hampton Roads and in the communities in Mexico and the Dominican Republic where we currently work. I work with EVMS students, staff and faculty to address health inequities in Hampton Roads and in communities all over the world. I get to see students and whole communities awakened and empowered by their collaboration in these initiatives. And I work with a fabulous multidisciplinary team in the pediatric emergency department at CHKD. There is nothing I would rather do. I chose to come to EVMS because I wanted to be a part of the Pediatric Emergency Medicine Fellowship program that Dr. Joel Clingenpeel [Associate Professor of Pediatrics] has built here. I received excellent training and was given tremendous support by CHKD, EVMS and Children’s Specialty Group for my global health work and research in Latin America. 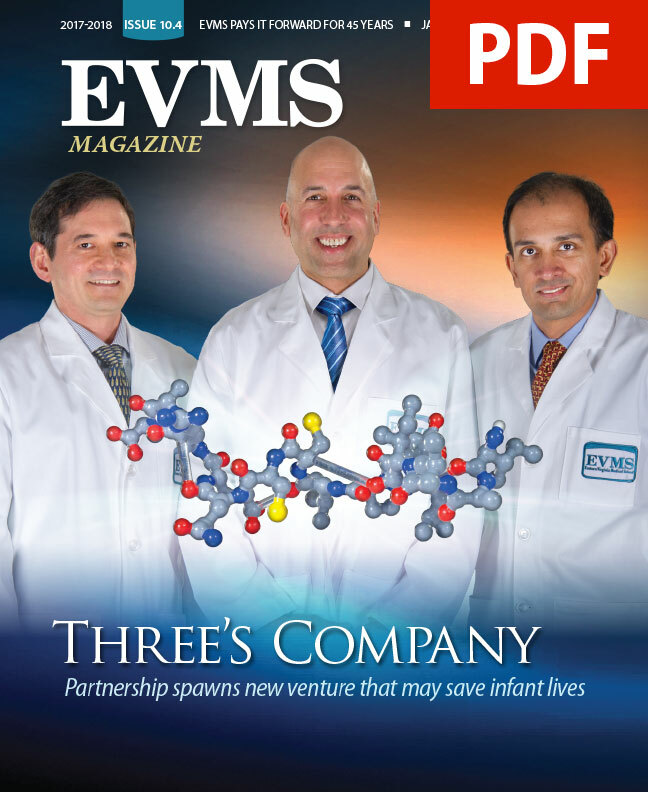 My family and I chose to stay here because we feel very much a part of this community, and I was given the grand opportunity to help build and unify global health programs at EVMS. I am the mother of 3 boys who have so joyfully raised my threshold of chaos that I feel I can take on any day in the world…joyfully.